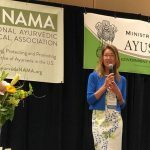 The Indian Ministry for Ayurveda (AYUSH) orgsanized the 1. International Congress for Ayurveda, Yoga and Homeopathy in Dubai from 9th to 11th November 2017. 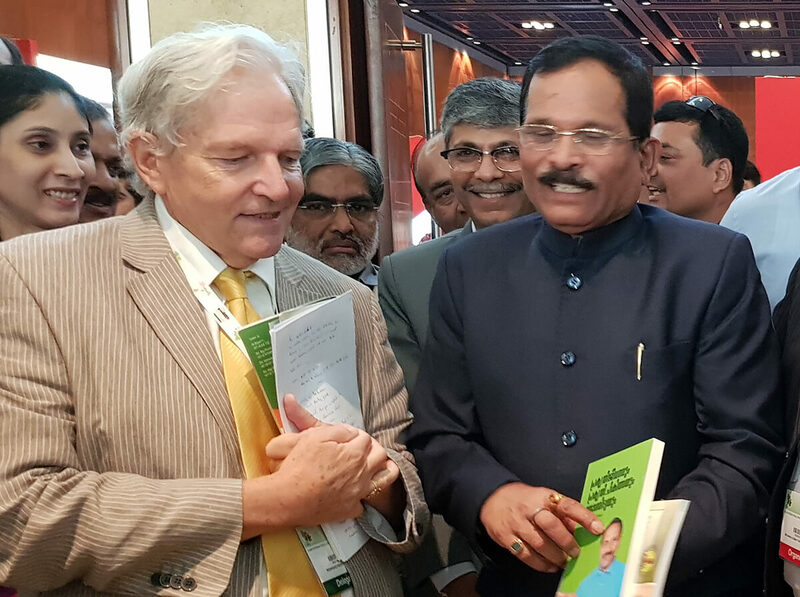 Here President of EUAA Reinhard Ravidas Korn met AYUSH-Minister Shripad Naik and Secretary Vaidya Rajesh Kotecha to discuss the further cooperation with EUAA. 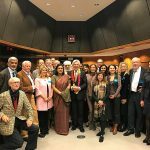 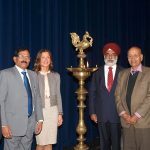 Dr. Kotecha emphasized the interest of the Indian Government to establish further Ayurveda-Chairs in Europe and expressed his intention for a close collaboration with EUAA.